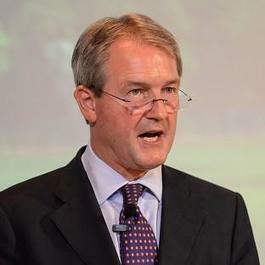 Green Blob fighter Owen Paterson pushes for power in Cameron’s new government. Politics over evidence would make a reappearance if he is given a new post. Posted on May 10th 2015 under News & Press. You can follow any responses to this entry through the RSS 2.0 feed. You can leave a response, or trackback from your own site.